The Imig pond project was completed in August of 2016. 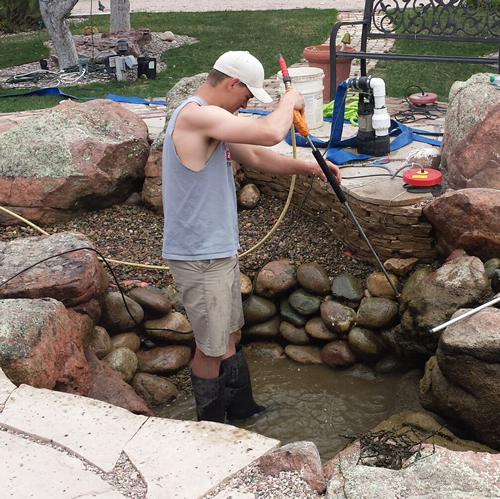 We replaced a 12 year old pond that we had constructed in 2004. 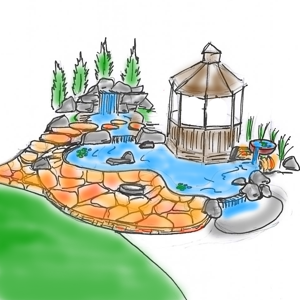 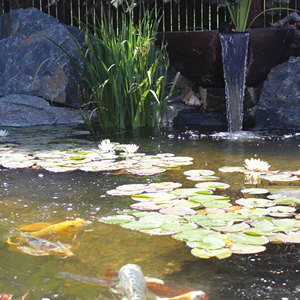 The new owners, wanted to improve and enhance the pond from it’s out dated state. 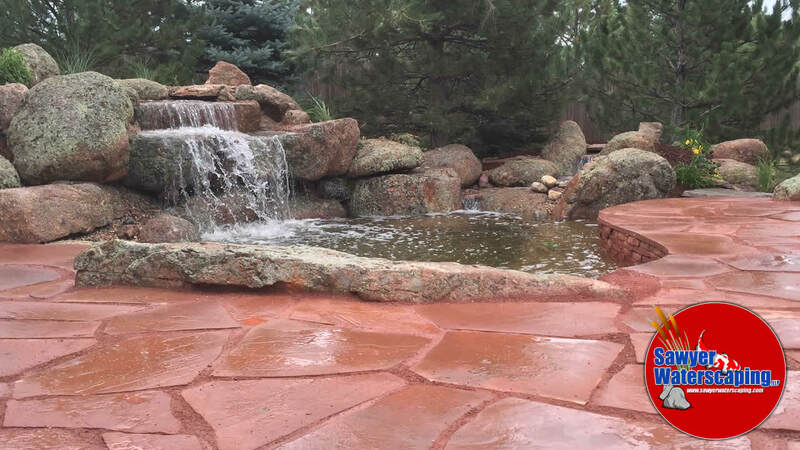 The project included a large flagstone viewing area and a large amount of moss boulder outcroppings.